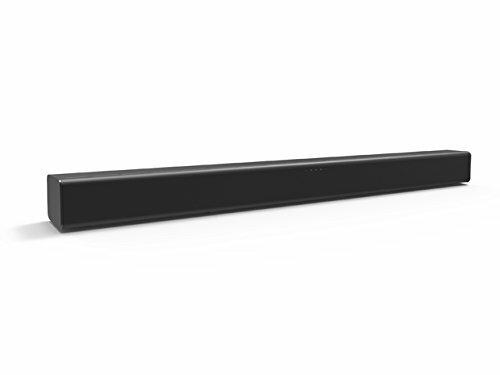 The Sanyo FWSB405FS 40" Soundbar is an ideal upgrade to your entertainment system. Connect it to your HDTV and fill the room with the sounds of your favorite movies and shows. You can also listen to music by connecting your devices via Bluetooth v4.1, AUX-in or 3.5mm stereo line-in. This 2-channel home theater soundbar operates at a total of 26W. If you have any questions about this product by Sanyo, contact us by completing and submitting the form below. If you are looking for a specif part number, please include it with your message.